With the weather transitioning slowly and getting warmer, I have been moving away from the thicker creams and looking for more versatile spring moisturisers. 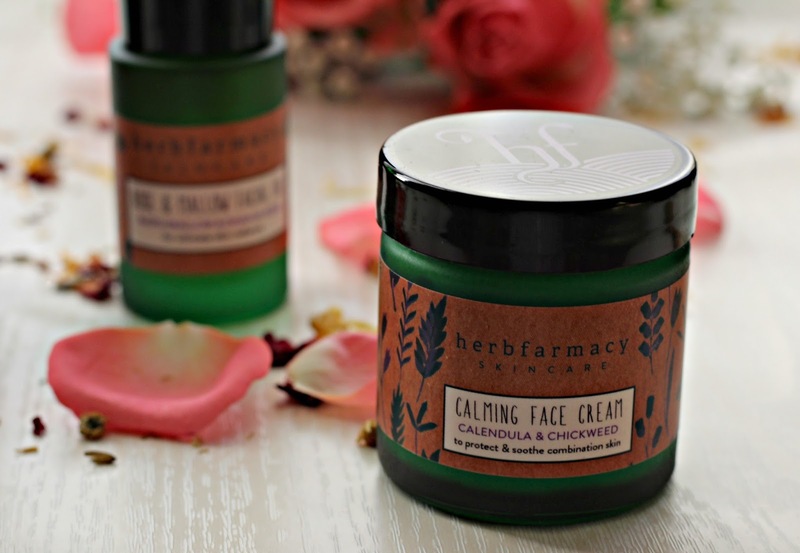 I have tried quite a few Herbfarmacy products now, in fact they are one of my favourite brands, so I thought I would give the calming face cream a go and see how my skin likes it. 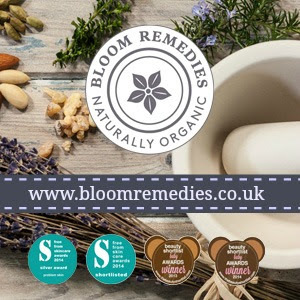 For anyone new to Herbfarmacy, their products are certified organic by the Soil Association and they grow the herbs used in their range on their very own Herefordshire farm. I recently had the pleasure of interviewing Paul Richards, the founder of Herbfarmacy and you can read all about their organic range here. Herbfarmacy have three moisturisers in the range. The first I tried was the replenishing cream which is designed for dry and mature skin types, a lovely winter moisturiser for my skin with oils such as macadamia and Rosehip. The other moisturiser is the Nourishing face cream, this one is designed for sensitive skin and is free from essential oils, I must admit I think this one also sounds great for my skin type so may well try it in the future. The calming Face cream (£19.50 for 60 ml) is designed for all skin types including combination, I have to admit that I do find the names a little confusing because I actually think the name of this one is better suited to the Nourishing face cream as that one is designed specifically for sensitive skin. The calming face cream has a lovely blend of avocado oil, chickweed, calendula and marshmallow. 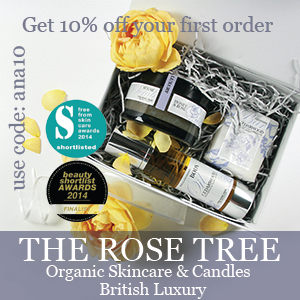 Marshmallow is softening and calendula and chickweed are great for soothing and replenishing the skin. The texture isn’t too heavy or too light and it layers well with other products such as serums and oils. I found this a lovely product to help my skin transition to spring, when needed I add a couple of drops of the Ooh oils of heaven baobab oil to supercharge the cream, but it works equally well on it’s own. 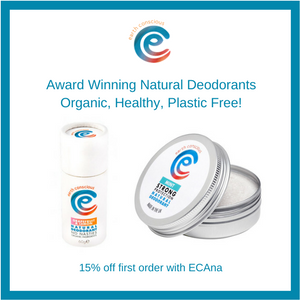 Skin feels soothed, calm and comforted thanks to the organic oils and herbs, it has a very light scent, not overpowering at all. This is a lovely moisturiser for anyone who doesn’t like their products to sit heavy on their skin. Like all Herbfarmacy products the jar is substantial and great value for money, I estimate this will last me around three months with regular use. It can be used day or night, at night time I like to add a small amount of the Mallow beauty balm over the top to really seal the moisture. This is a lovely moisturiser from Herbfarmacy, does what it says it will and is easy to incorporate in to a skincare routine.